Who said it was impossible to meet your favorite celebrity? 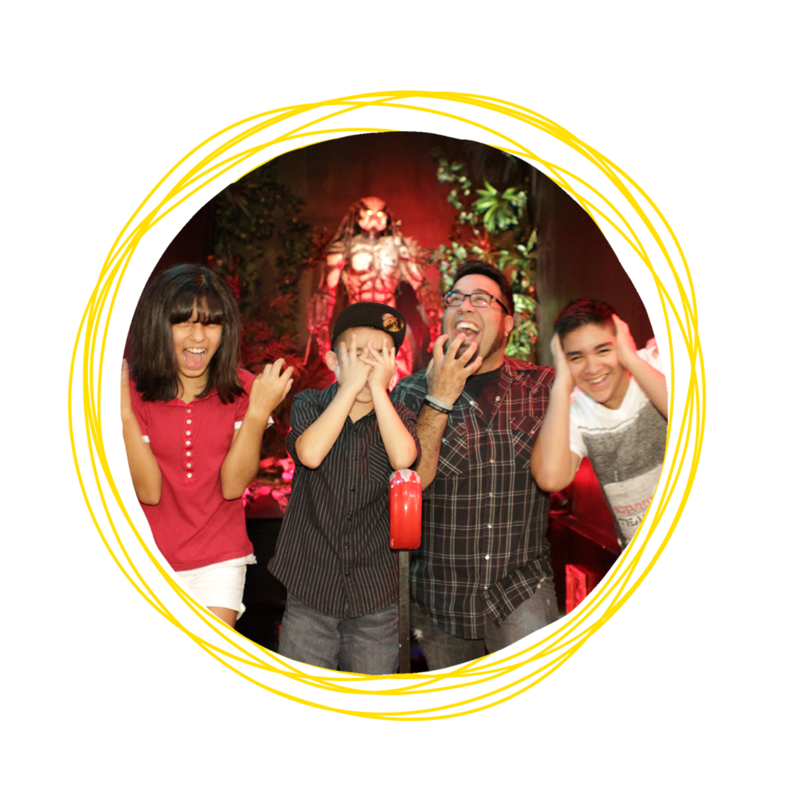 With over 200 life-like wax figures, you’ll be able to strike a pose with your favorite superstar. Actors? Check! Musicians? Check! Heroes? Check!